4 with 24 at Top -- 4 with 12 at Top. and Your Logo - Advertising Message. ... exactly what you need for your ceremony, event or promotion! 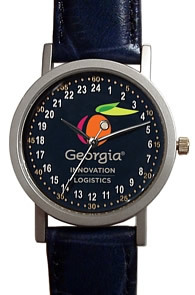 Looking for that perfect gift that will get both you and your organization remembered? Problem Solved! 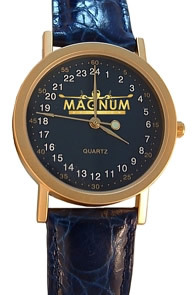 Employees, Customers, Committee & Conference Members, Donors, Veterans, Branch Members, Sales Teams, Officers, Conventions & Exhibitions... - A Unique, High Quality 24 Hour Dial Watch will make them feel Special and Appreciated... for Years to Come. 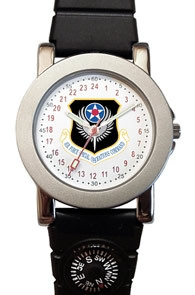 Military Time - Custom Logo Watch with 24 Hour Dial. For Mens. 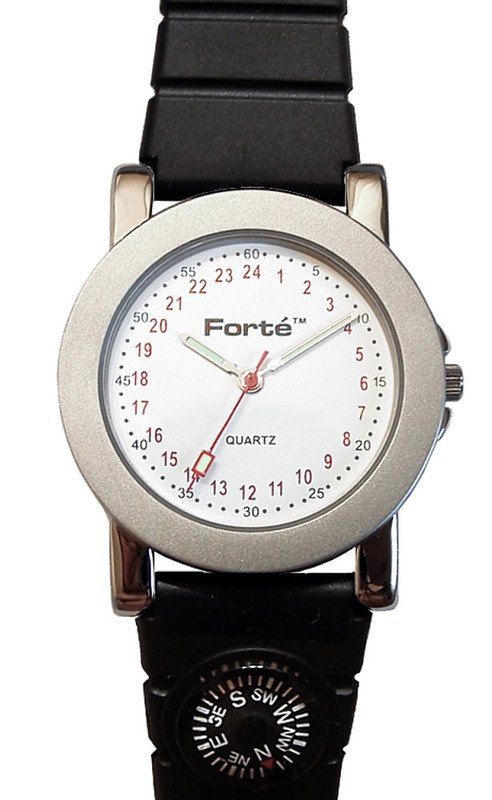 Masculine Matte Stainless-Steel Case. 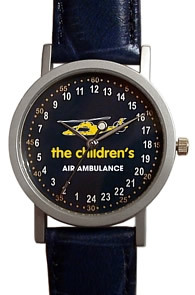 from our AAA WatchClub Website. 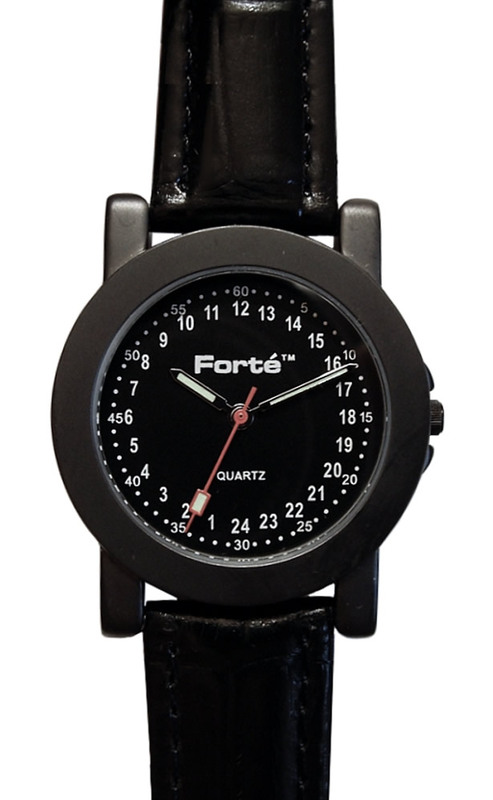 Military Time - Custom Logo Watch with 24 hour dial - 24 at TOP. Unisex. IP Gold Plasted Case (Gold Plating Adheres). 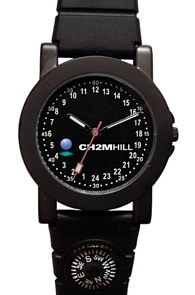 Military Time - Custom Logo Watch with 24 hour dial - 24 at TOP. Unisex. IP Silver Plasted Case (Silver Plating Adheres). 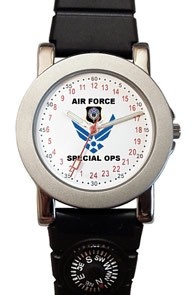 Military Time - Custom Logo Watch with 24 Hour Dial. For Mens. 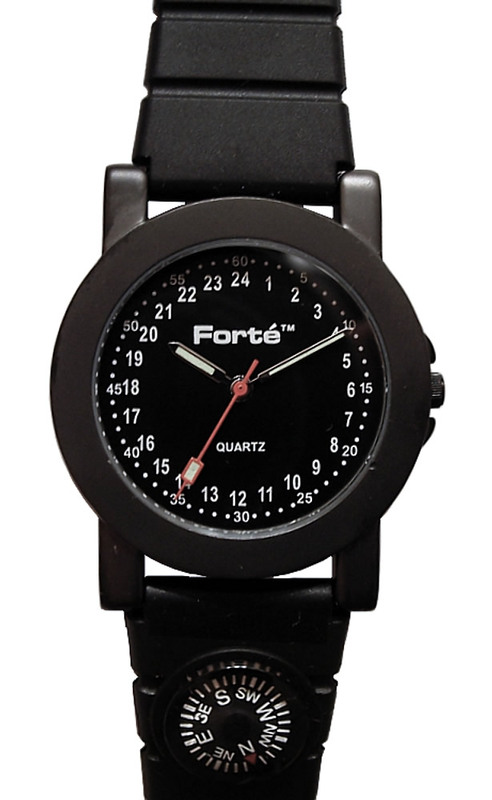 Masculine IP Black Plated Stainless-Steel Case. 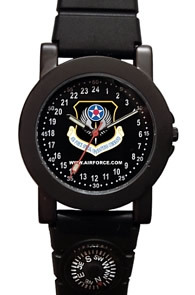 Military Time - Custom Logo Watch with 24 Hour Dial - 12 at TOP. For Mens. 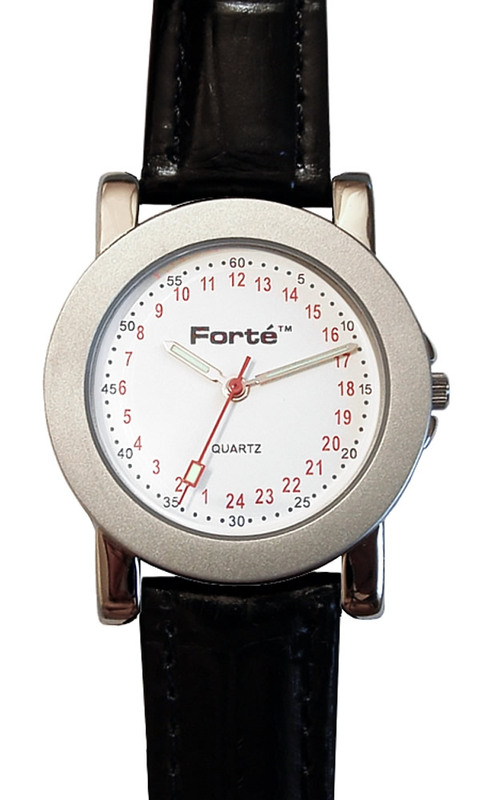 Masculine Matte Stainless-Steel Case. 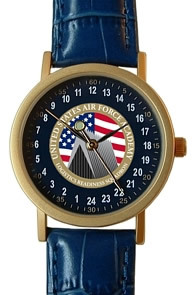 Military Time - Custom Logo Watch with 24 hour dial - 12 at TOP. Unisex. IP Gold Plasted Case (Gold Plating Adheres). 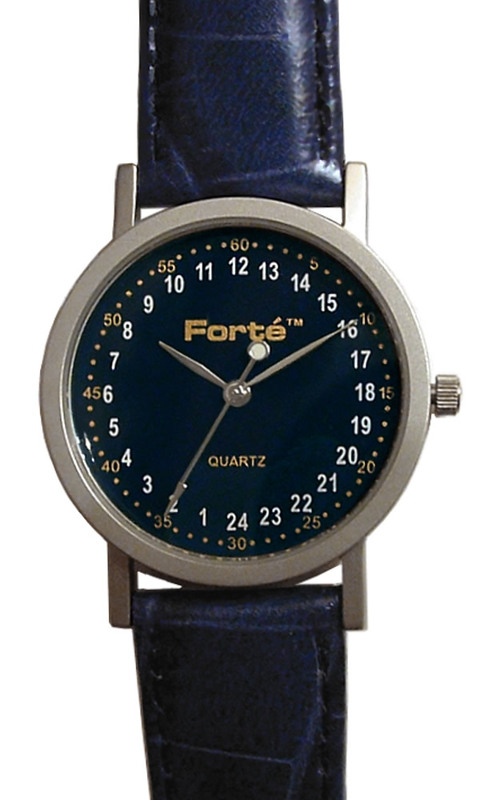 Military Time - Custom Logo Watch with 24 hour dial - 12 at TOP. Unisex. IP Silver Plasted Case (Silver Plating Adheres). 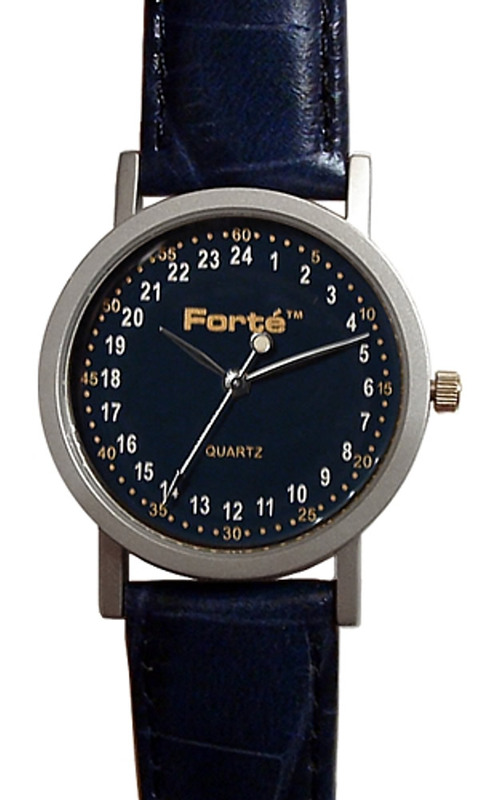 Military Time - Custom Logo Watch with 24 Hour Dial - 12 at TOP. 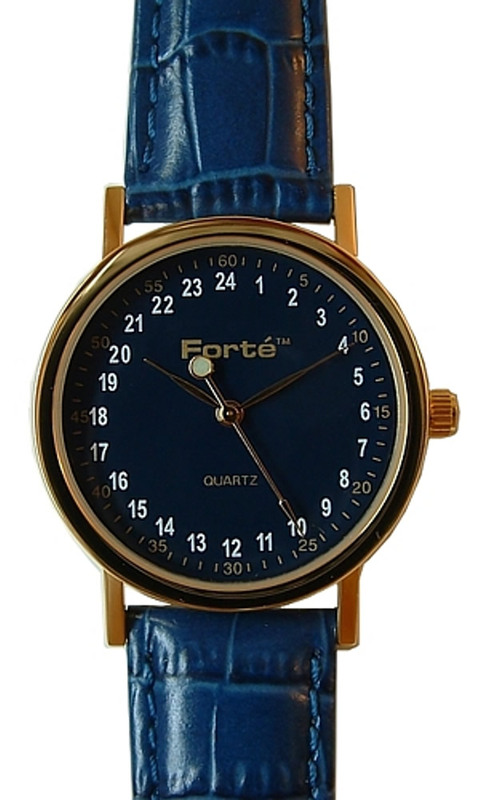 For Gents. 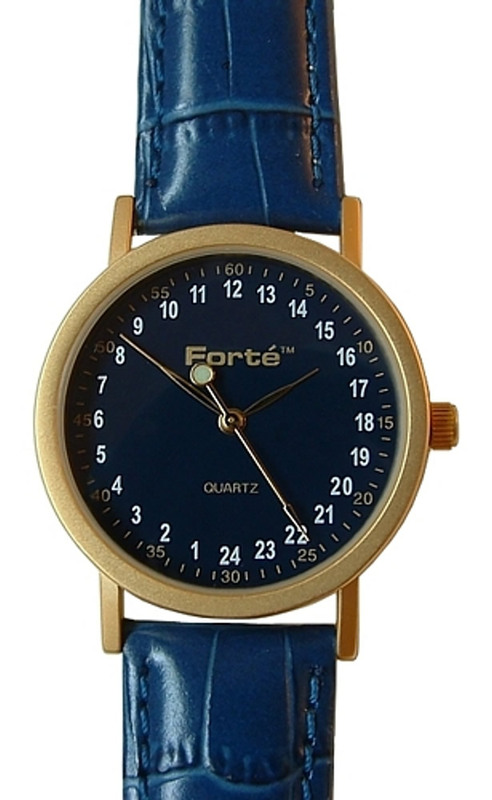 Masculine IPB Plated Stainless-Steel Case.